Britain’s Liam Doran will continue his return to the FIA World Rallycross Championship with the GC Kompetition team this week at the World RX of Latvia in Riga. 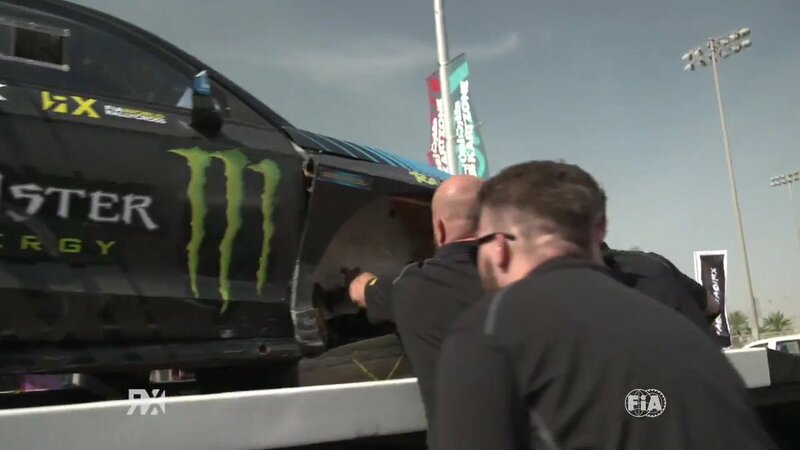 Doran raced for GCK at the World RX of France recently in his first World RX start for two years and made the semi-finals, but his hopes of a final were ended by a puncture. The British driver, partnering France’s Guerlain Chicherit, starred at Loheac and scored the best qualifying result so far in GCK’s history with the Renault Megane RS RX, with second quickest time in Q3 and being sixth after Q4. Find the full entry list for Latvia RX here. By ticking the box(es) below you consent to that party using your contact details to keep you informed by email about its or other similar products, services and content. You may withdraw your consent at any time.